Dynamic Fit technology provides a glove-like feel. 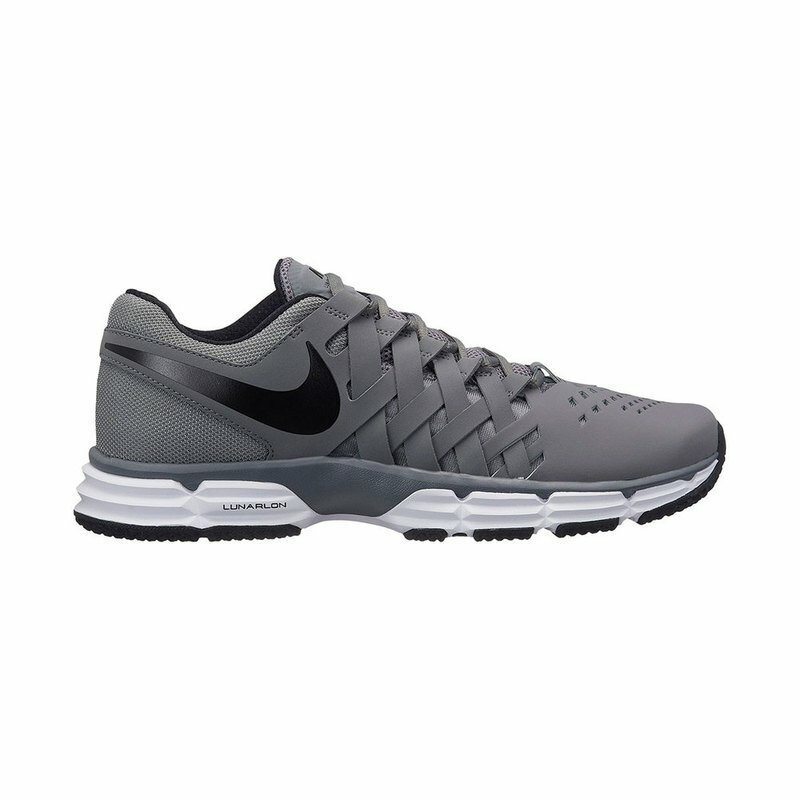 Lunarlon midsole delivers responsive cushioning. Solid rubber outsole for non-marking grip and traction. 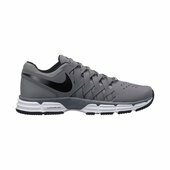 Full inner sleeve construction made of lightweight, breathable mesh provides a sock-like fit that hugs the foot, but still allows for easy on and off. 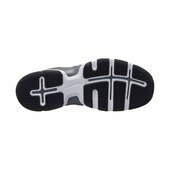 Multidirectional outsole pattern uses delta-shaped nodes for traction. Deep, wide flex grooves throughout allow the foot to move naturally.